Migration Advisor services can grasp the framework of what drives the agency through its mission, core values, and vision. It is vital to communicate “who, what and why” to internal and external users of their service. Migration advisor services agency’s culture depends upon the kind of work environment you create. Your office ambience and values are your cultures. It is a crucial element in shaping work relationships. So, how can migration advisor services like you determine your agency’s mission, core values, and vision? You can start by writing your migration advisor agency’s mission, vision, and value. Such statements should be able to convey the purpose, direction, and driving forces. These defined statements help in inspiring the team and, persuade clients to opt for your services. It assists in building the work culture. The clearer you convey these statement from the start, less time and resources will be needed to spend. Your vision statement should be able to answer what your company aims to attain. Likewise, your mission statement should be able to explain what your migration advisor is doing to achieve the said vision. Whereas, your values are the standard of how the business owner wants to operate the business. Communication strategy sets consultants’ tone and direction. The mission, vision and core values are the tone and direction of your company. Thus, it helps in ensuring communication strategy works in harmony to achieve the desired goal. The way you converse with internal and external stakeholders, affect the company’s image. The employees may feel left out if your communication strategy is not-predefined. Moreover, they might wonder what is going on. So, having a good communication strategy is very crucial. You should be lucid with customers and employees. When a migration advisor speaks honestly with their audience, they feel more connected. Thus, having a communication strategy isn’t enough. You have to match it with your company’s mission, vision and core values. 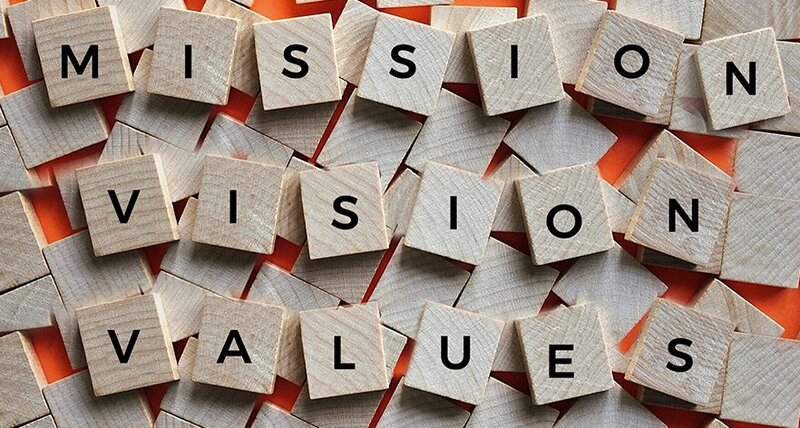 As mentioned earlier, your company’s mission, vision and core values define what your agency aims to accomplish. It describes the overall goal of your agency. The mission statements make sure that your activities match with the defined purposes. It helps to execute long-term plans as planned. The different CRM softwares can help you plan your long-term goals. You should think about the future and continuity rather than just for now. This statement helps to evoke you what your goal or purpose is and makes sure you’re on the right track. The migration advisor can refine the mission, vision and core values until it becomes accurate with their agency’s goal or purpose. The mission, vision and core values should be lucid. Similarly, it should be easy to execute the mission, vision and core values. The migration business tends to move so fast. Sometimes consultants forget to take the time to differentiate themselves from others. Your company can perform well for the short-term due to the momentum generated by the initial breakthrough. But, after some time, you might not be able to capture the opportunities, solely from that momentum. The vision statement helps consultants to define your agency and move forward. Such a statement helps your team to work smoothly. This statement reduces any confusion that occurs. It also minimizes conflict within an agency. If you want to make an impact and remain consistent with your agency’s core values and business direction, you can start by writing down your mission, vision, and value. The benefits of having such statement aren’t limited to the mentioned point. The immigration agent CRM platform can assist you in following your mission, vision, and value. 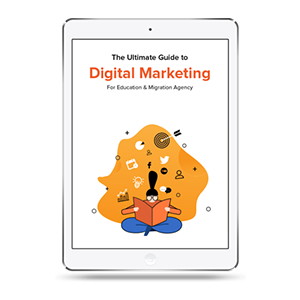 Always look for the best communication strategy to employ in your agency. Also, it is futile to talk about such a statement or, to try to memorize it. Everyone in your company should be able to see and read it every day.